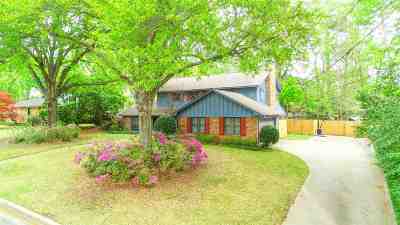 Wonderful home on coveted Warwick Circle. 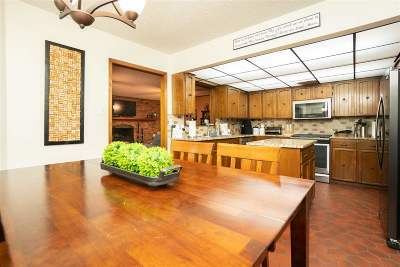 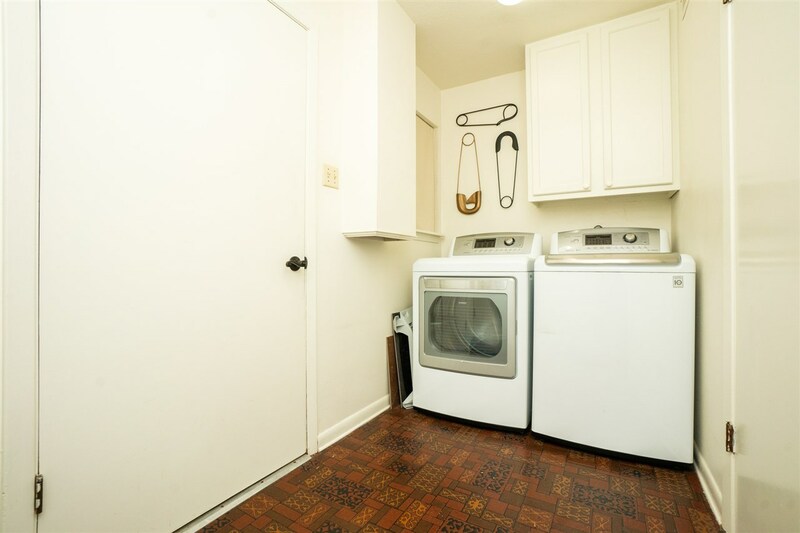 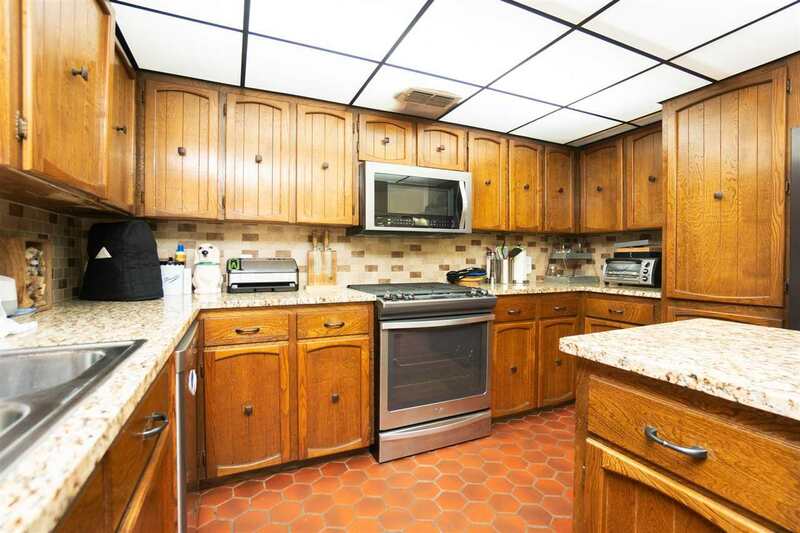 Kitchen has newer appliances and granite countertops. 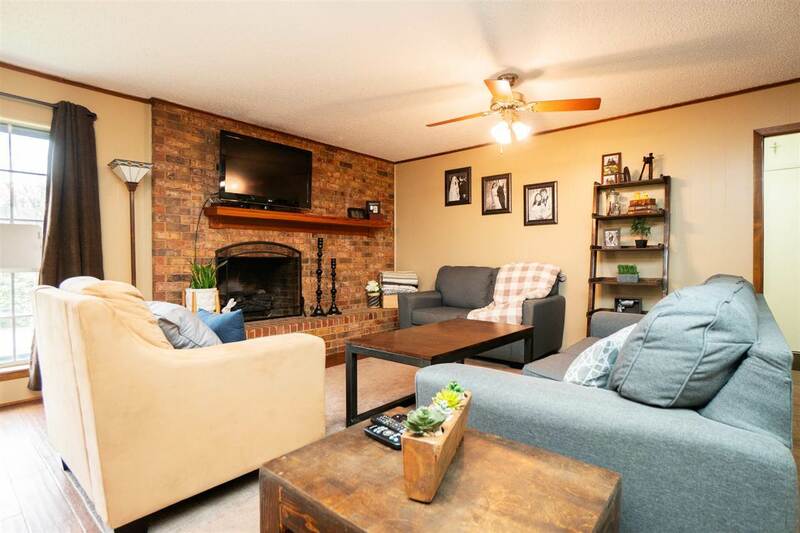 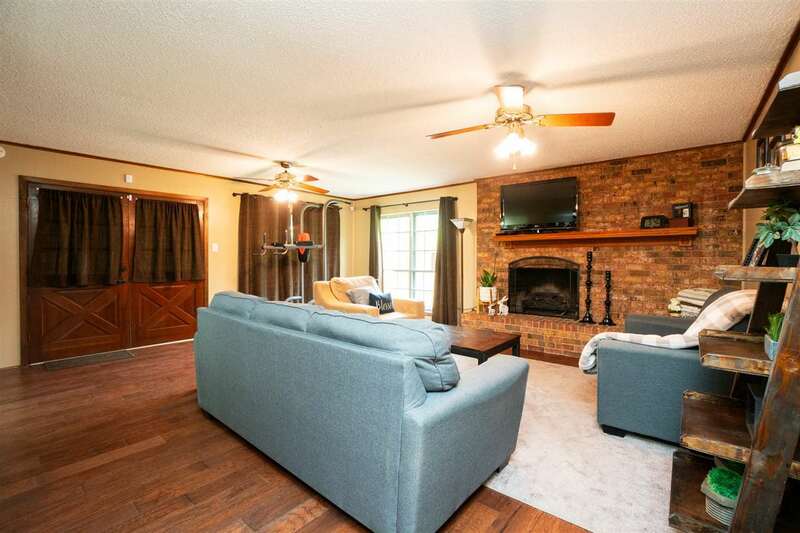 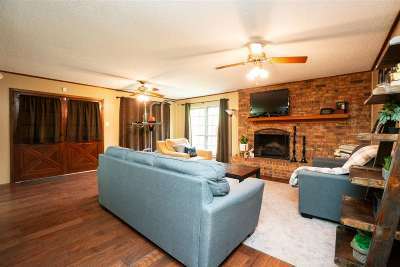 Two living areas (both with fireplaces!) separated by kitchen and study (or dining room). 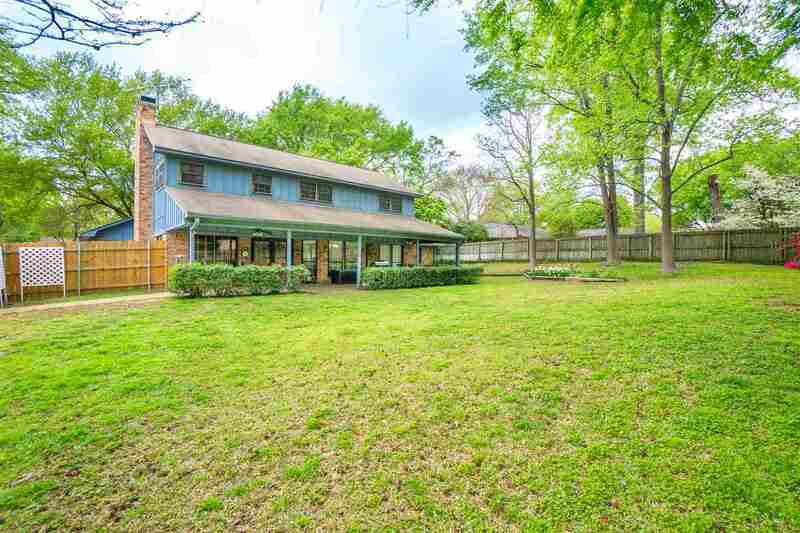 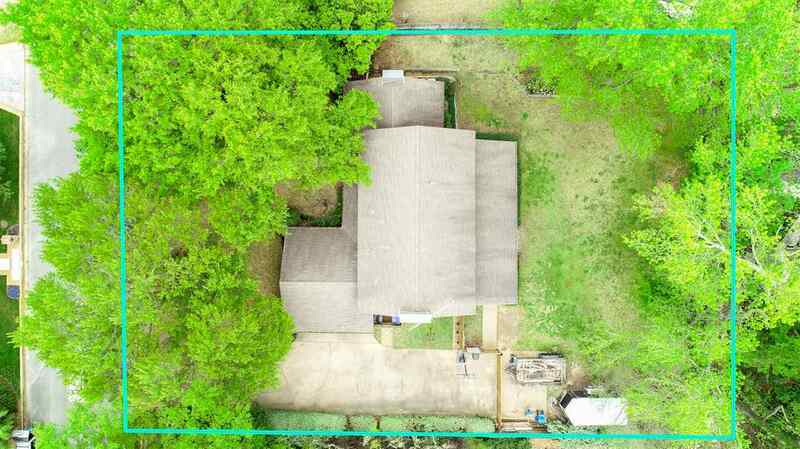 Gorgeous back yard, with covered patio (42 x 11) and area to park trailer behind new fence. 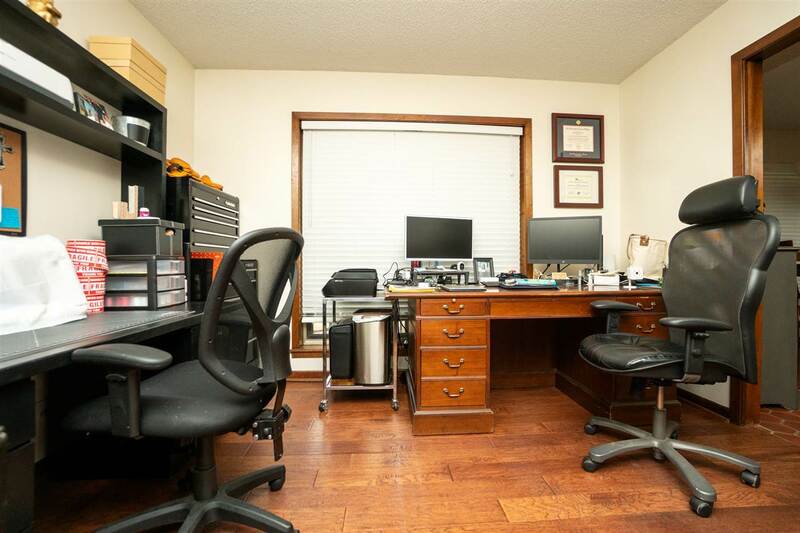 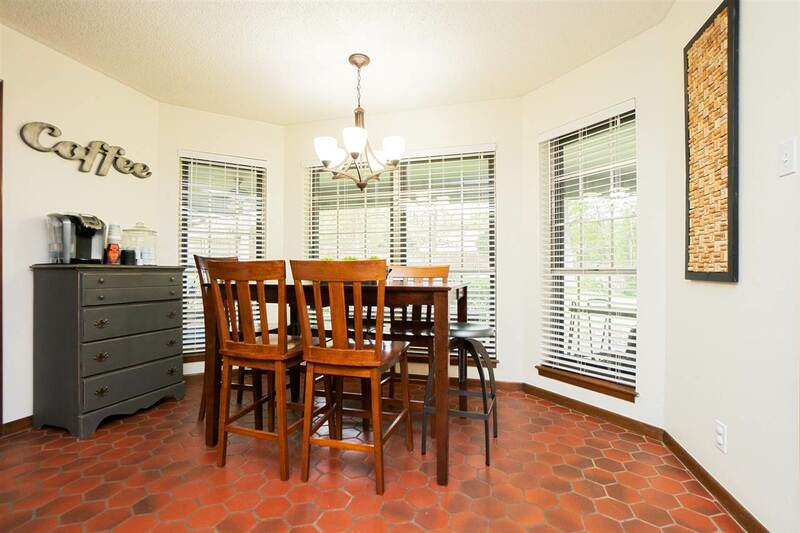 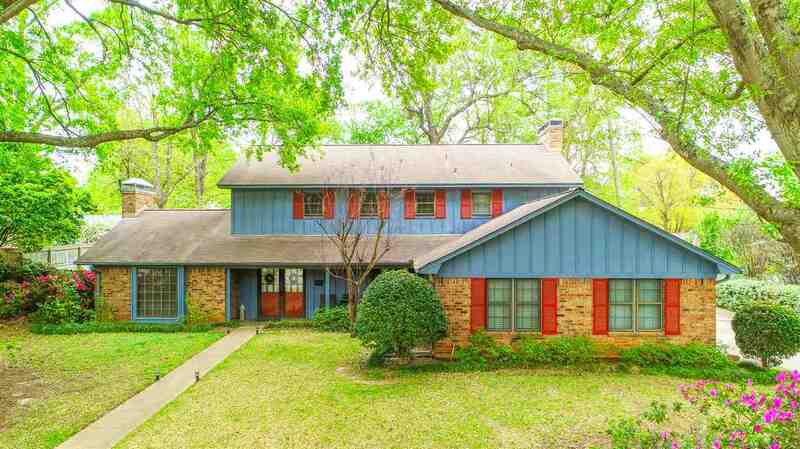 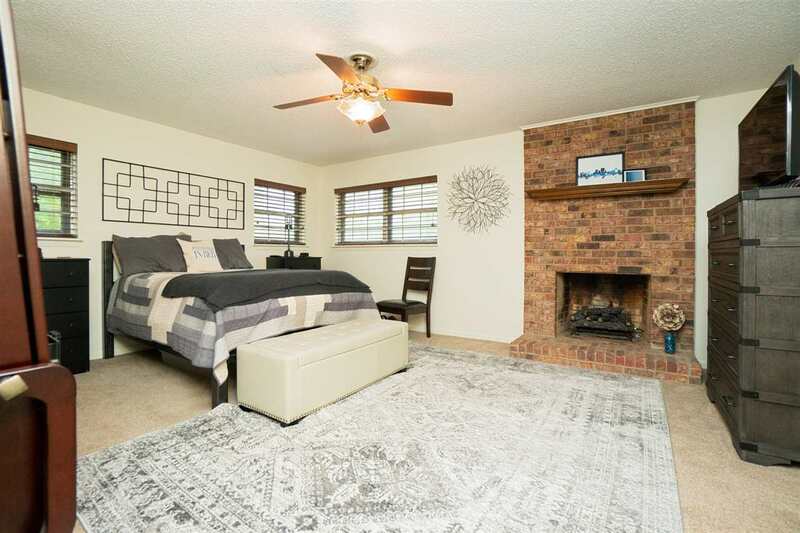 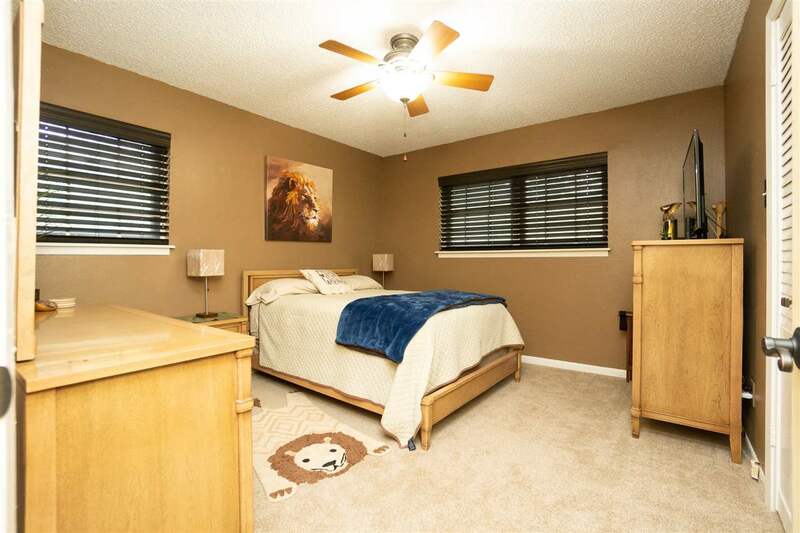 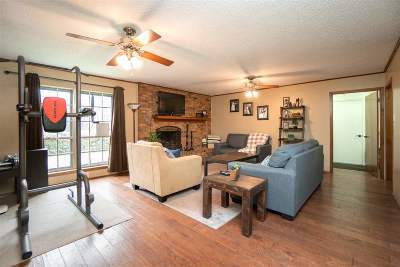 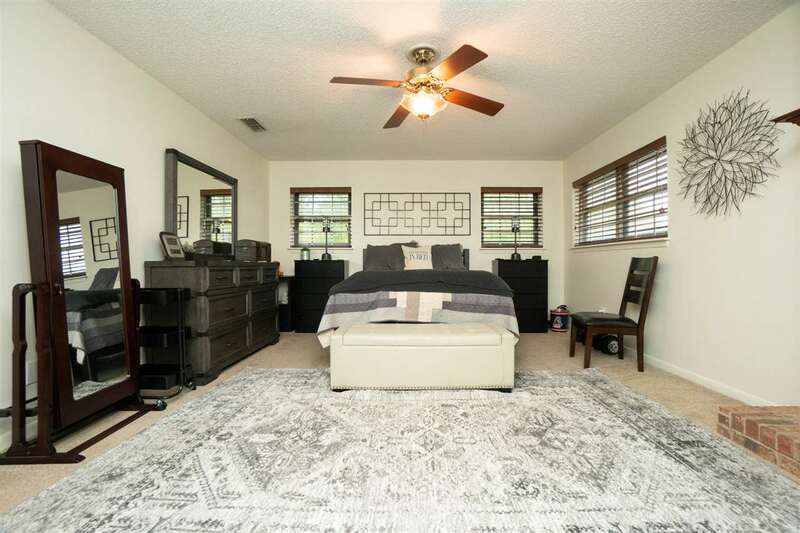 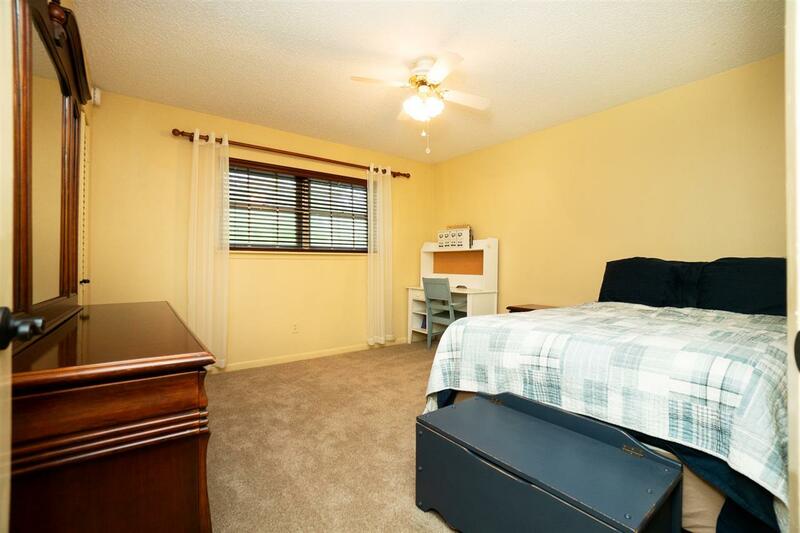 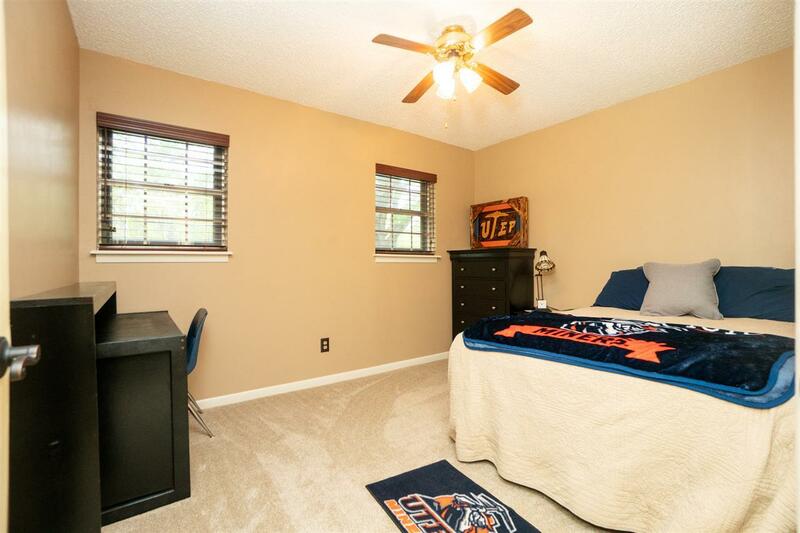 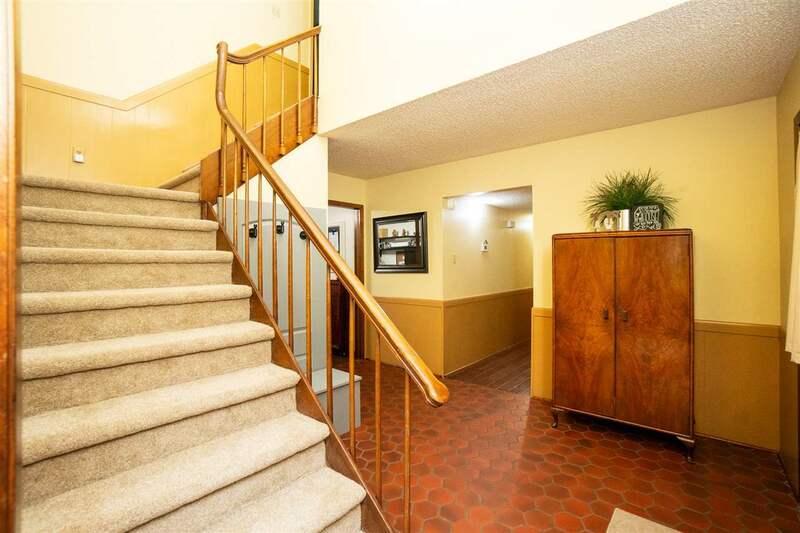 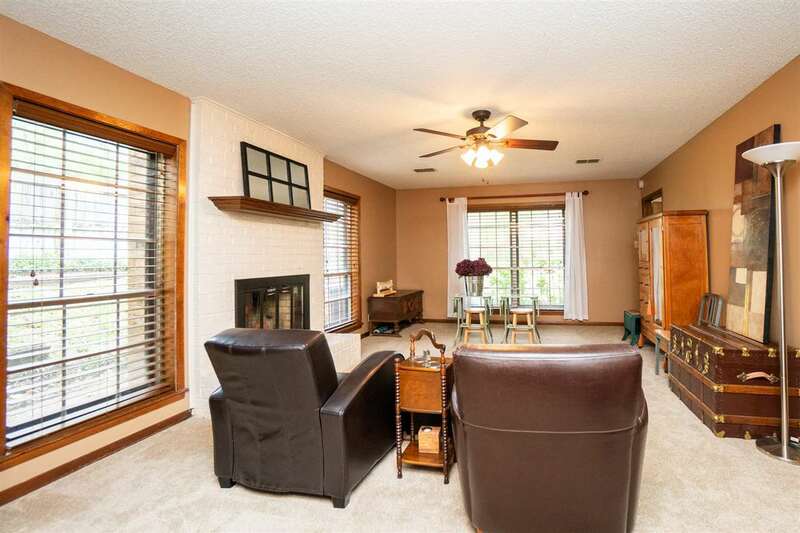 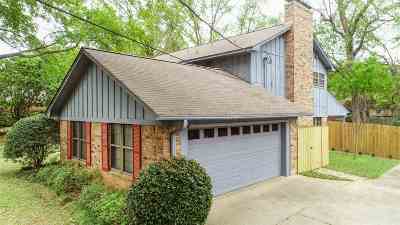 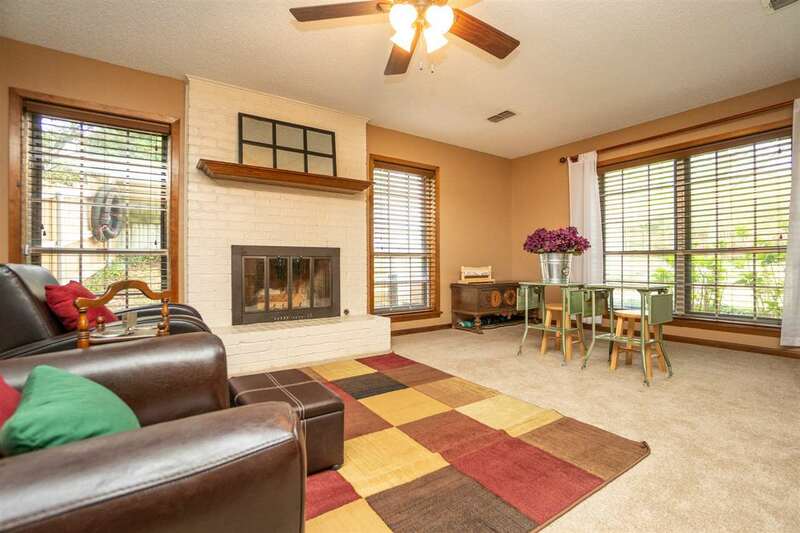 All 4 bedrooms upstairs, with master having a fireplace, sitting area, and updated closet. 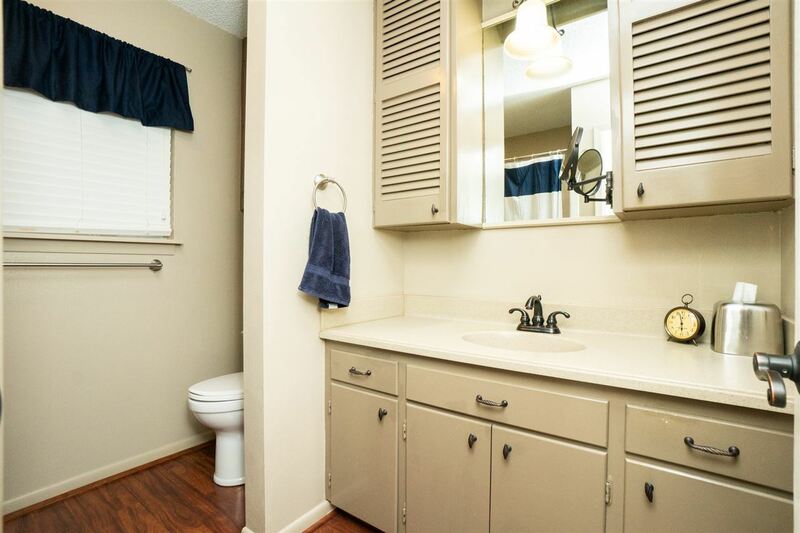 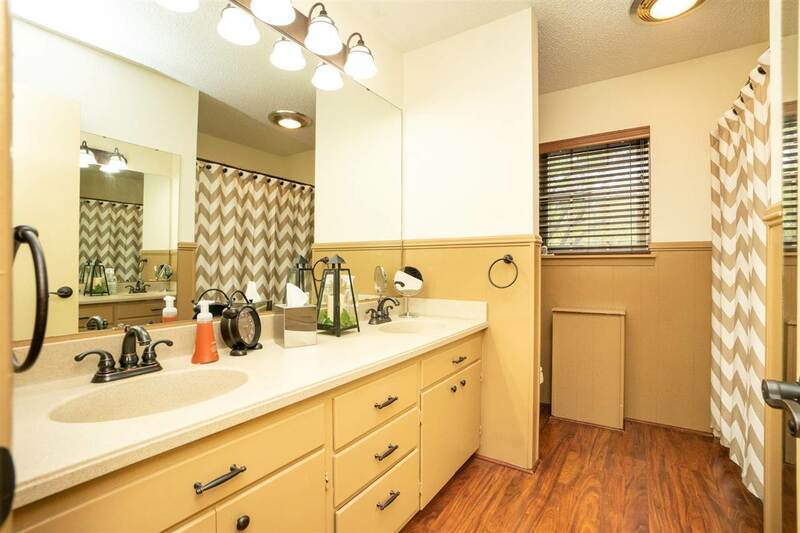 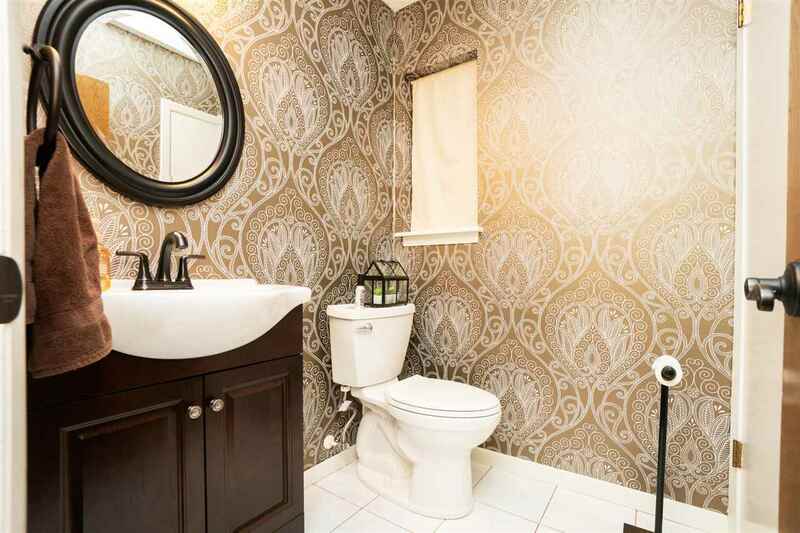 Guest bathroom is large with double sinks. 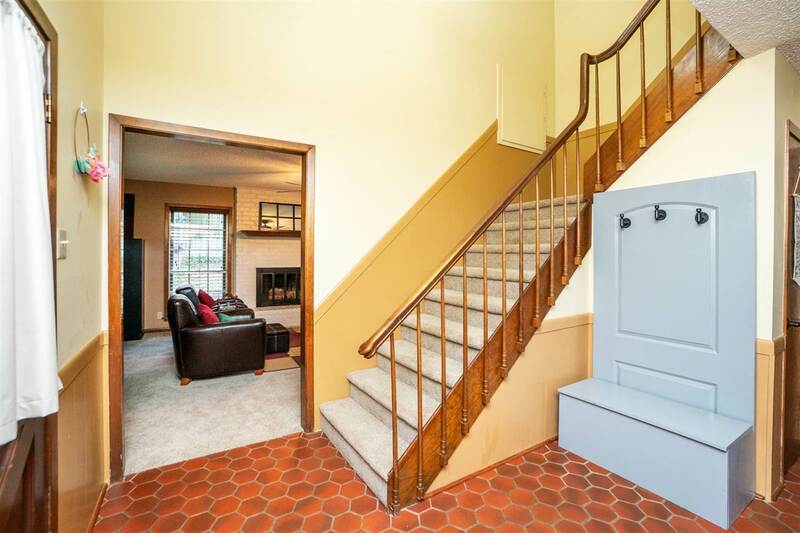 New carpeting upstairs and bathroom updates. 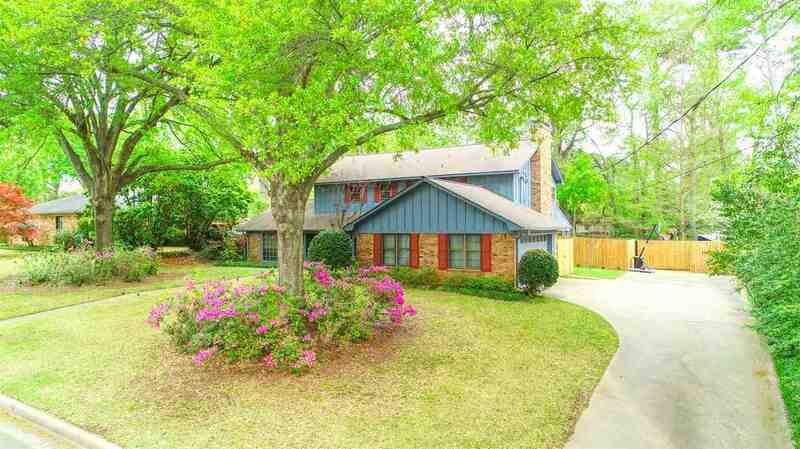 Beautiful landscaping and curb appeal!